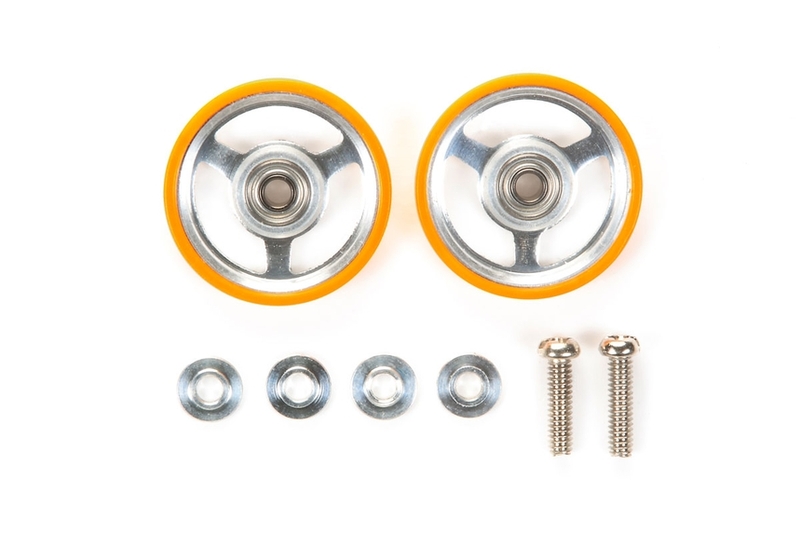 These rollers feature a low-friction plastic on the outer ring to help maintain the cars speed during cornering. The pre-installed ball bearings on the 3-spoke roller ensure smooth rotation. •	Compatible with Mini 4WD and Mini 4WD PRO cars. •	Some bodies may require modification.